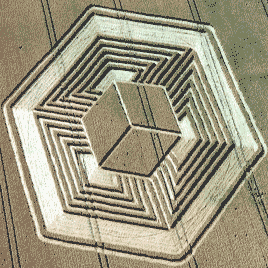 Book Your Crop Circle Tour Now--Experience the Magic of the Crop Circles, Balls of Light, Ancient Sites, and Subtle Energies! We are signing people up for our "adventure of a lifetime" summer crop circle tour, July, 2019. This year's mission: identify the source of the mysterious energies that emanate from Balls of Light seen in and around the crop circles. Despite our best efforts, we still haven't pinpointed exactly where this energy comes from. In this past, it has destroyed batteries and rendered cameras useless, some permanently. And we should warn you, this tour is not for everyone. We're only looking for people that want an adventuresome, cutting-edge, mystically-filled tour on the edge of science. So if you are prepared to experience and explore new ideas and new realities, this tour is for you! Tour space is limited to 7 people: sign up now before the tour fills up. 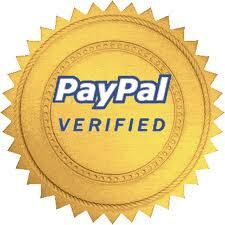 Call us at 1.415.413.8052 toll-free to answer any of your questions. We'd love to have you come along on this truly resonant adventure. You will leave the U.S. in July. We've arranged for you to stay at the first-class hotel near Heathrow on your first night. We'll pick you up at the hotel on where we'll head off to Wiltshire to begin our adventure. At the end of the tour, we'll take you back to Heathrow or wherever you need to go in the Wiltshire area. internal transportation. This is due in two equal installments following your deposit. 100 percent by March 1st, 50 percent by April 30th, 25 percent after May 15th. No refunds after May, 2018. Please consider purchasing trip insurance from companies such as Travelex. Now, you will get a signed copy of Opening Minds, a rare, out-of-print crop circle calendar from the late '90s, and a crystal imbued with the energy of last year's crop circles. You also get free access to the Virtual Viewing Insight 2.0 online training class and more viewing training during the full tour (we'll may do this training on the mini-tour also depending on time and weather conditions). Yes, Simeon! 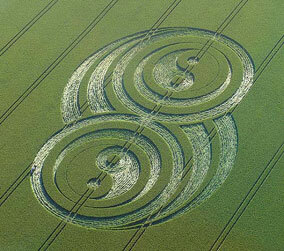 I want to secure my place on the Crop Circle Tour now. I understand that being on the tour will allow me to be with you and other guest experts, see many different sacred sites, lots of crop circles, and watch lots of great lectures. I also agree to be open to new ideas about how our world and the universe works. I'll also receive some fancy bonuses like a copy of your book Opening Minds, a Crop Circle Crystal, and Resonant Viewing training during the tour, and other goodies. or bill your card automatically .